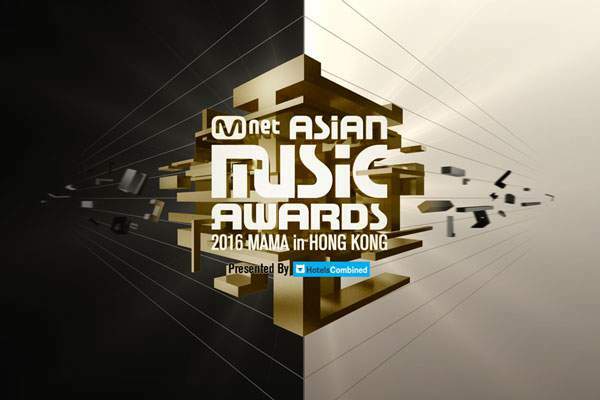 2016 MAMA Nominations: After a long gap of a year, finally, the list of nominees for Mnet Asian Music Awards were announced on Friday. The prize distribution ceremony will be organized on December 2, this year at the AsiaWorld-Expo in Hong Kong at 8 pm EST. The venue and date are the same as for the last year. Below is the complete list of nominations. However, Album of the Year is not included as of now (at the time of writing this article). Thus, there will be no voting element for this particular category. Read: Ae Dil Hai Mushkil Review and Rating. Read: Shivaay Review and Rating. Check: Choti Diwali 2016 Puja Time. No Apink 🙁 but go! Beast and Infinite Hyuna! ..RAPMON, SUGA, V, JIN, JIMIN, JHOPE, JUNGKOOK..
BTS! BLΛKPIИK! TWICE! EXO! GOT7! FIGHTING!!! OMG!! I can’t choose between Monsta X, VIXX, BTS, EXO, and GOT7! this is going to be so hard! ARMYS KEEP VOTINGGG GO BANGTAN!!! EXO EXO EXO EXO !!!!!!!!!!!! Blackpink not mama 2016 :'(:'(:'(:'(:'(:'(:'(:'(:'( blackpink must win best new female and best music video .